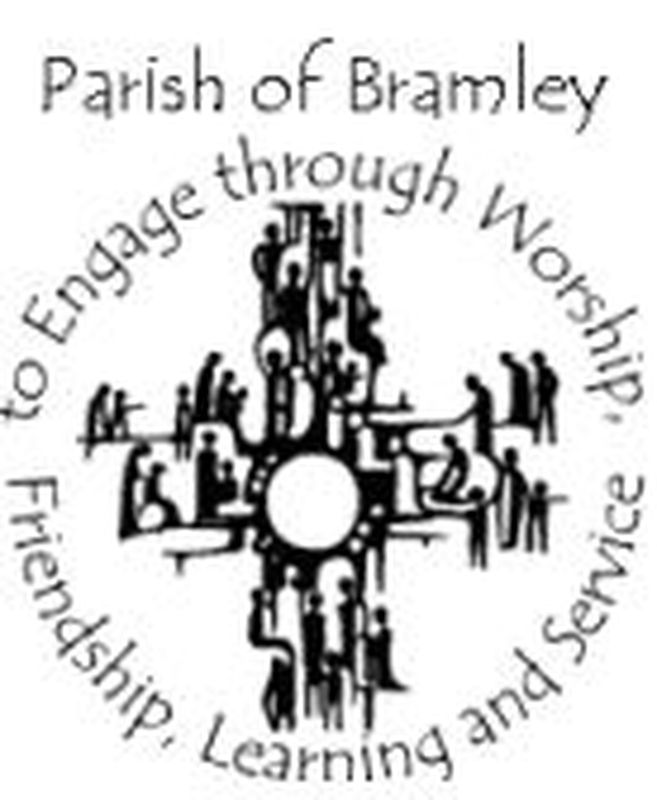 Despite being unsuccessful in our bid for lottery funding to help replace our unsafe worship area floor, we are still looking at plans to raise money and undertake the work in the future. 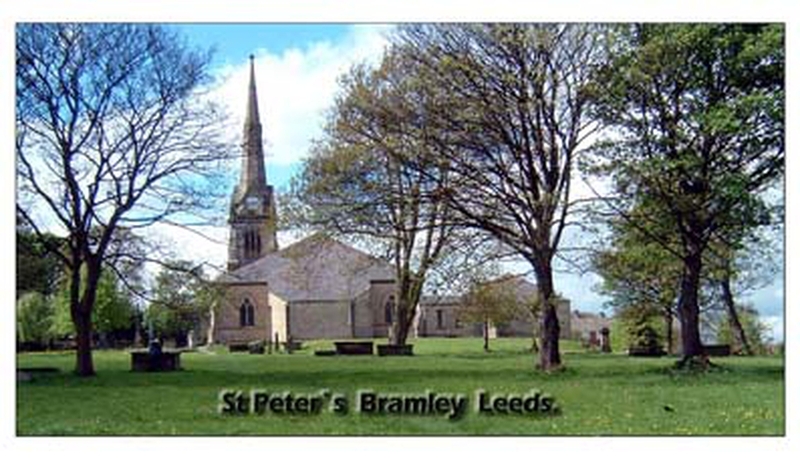 ALL services have moved to St. Margaret's Church, Newlay Lane, Bramley. For certain users we may be able to provide bar facilities just ask about this when booking and we can let you know if your are within the terms of our license.